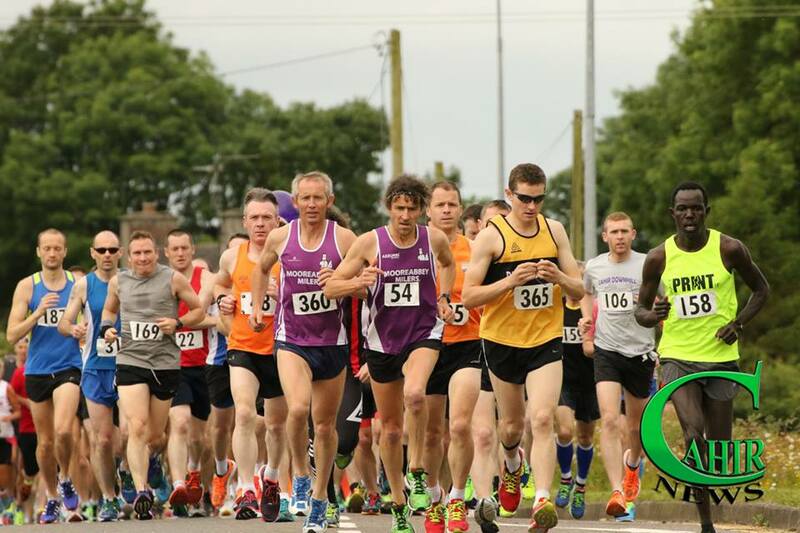 The Cahir Downhill Half Marathon strides back into town on Sunday July 10th. Last year's event was a huge success with 400 runners descending on the town of Cahir. All the feedback was really positive and runners noted the wonderful atmosphere which was in the town. This was all created by the spectators. Our spectators have a key part to play in the event. Your cheers of encouragement and congratulations help the runners to keep going. Why not join in the celebrations on July 10th around the castle car park from 10.30 am. Families and supporters can enjoy music, clowns and face painters. The main sponsors of the event, Cahir Credit Union will be right in the heart of the action, with free draws, goodies and balloons. Come out and show your appreciation of the runner's achievement, as they finish their 13.1 mile journey from Kilbehenny to Cahir. Help create a fantastic atmosphere once again.